Rubber Room Ramblings: LAST CHANCE LIST NOW AVAILABLE! 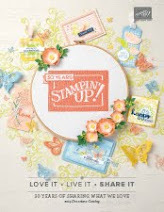 It is time for Stampin' Up! to make room for some new and exciting products. Unfortunately, that means we are going to have to say goodbye to some of our old favorites. Please note that all retiring items are available on a first-come basis. This is your last chance to order these items, and when they are sold out, they are gone forever. You won't want to be disappointed, so be sure to order early! 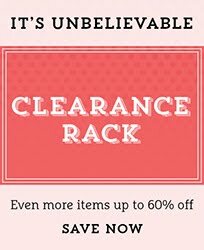 You can use the link on my left side bar to view photos of all the Last Chance Items. 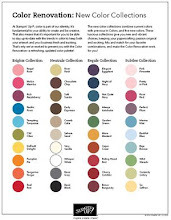 OR you can click HERE for a list you can print. 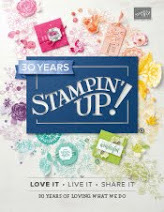 You can order online any time (24/7) by useing the Online Ordering link on my right side bar or visiting my website HERE OR just email me at ckolly@stampingismybusiness.com OR simply call me at 248.652.4606.